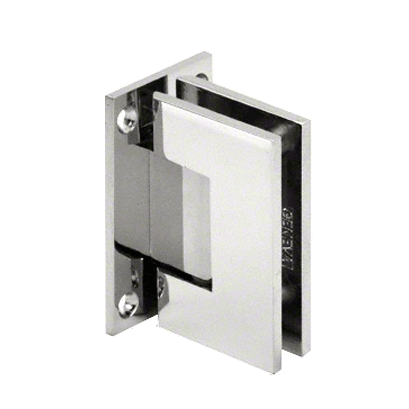 HINGEs - QUALITY, STRENGTH & STYLE. 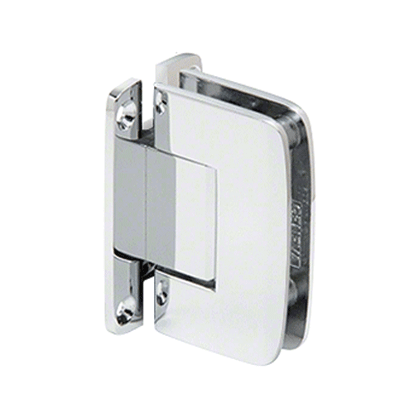 Give your shower that last touch of elegance with the right hinge style and finish. 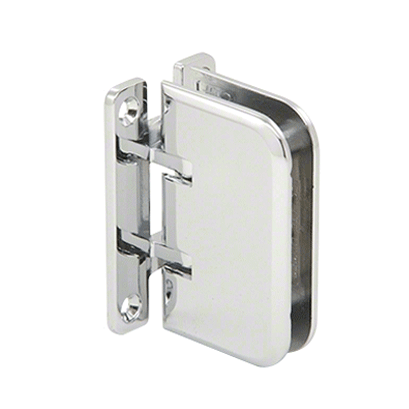 All of our hinges are made of the highest quality metals and come in 7 styles and 7 finishes. 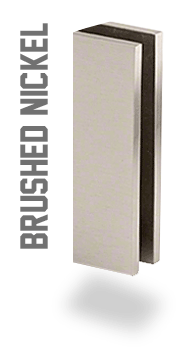 *Please see tiered pricing below for desired finish.